As West Hollywood turns the big three “O” and gets even sexier, its time to reflect on the city’s exciting and powerful past. The “Get More Gay Performance Workshop” presents short solo and group performance art pieces celebrating West Hollywood’s rich queer past. Through spoken word, movement and music, local artists will bring to life some of West Hollywood’s hidden histories, private encounters, memorable moments, political actions, and more all in an evening of exciting, cutting edge performance art pieces. Developed over a 6 week workshop process, and using spoken word, movement, music and more, artists evoke, through performance, WeHo moments that deeply matter to them. 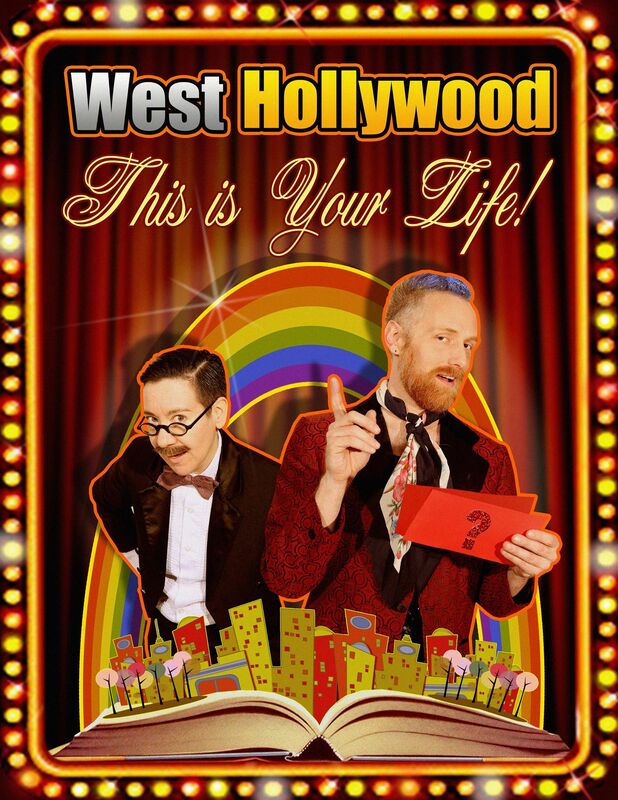 It’s an evening of vital passionate works woven into a cohesive group show designed to celebrate WeHo and turn you on!